Speaking is one of the four skills that most EFL students find more complicated to acquire. 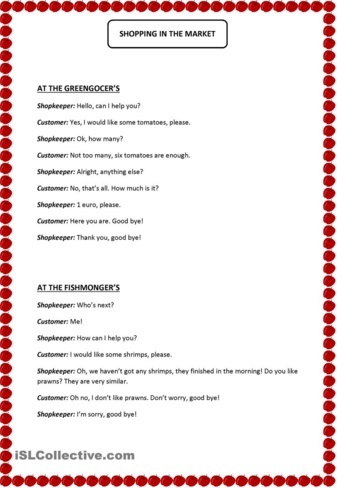 A useful way to help our students feel confident when orally using the English language is to take part in role plays. The first step to start working on a dialogue or conversation, is to do some little task related to the vocabulary, pronounciation or grammar structures that you would like your students to focus on. Once they have worked on that, they can start rehearsing and memorising their lines. It is very good for them to be filmed while perfoming so they can see and hear themselves talking. They are then able to correct errors and mistakes for a future time. 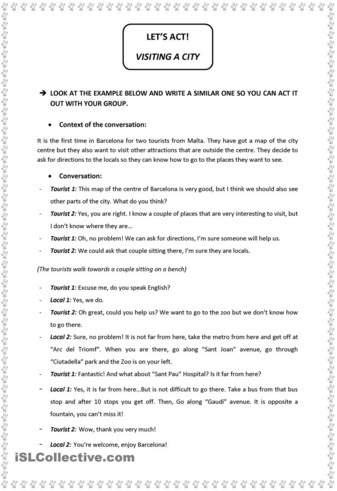 Next, you can find three examples of role play activities that I wrote for my older students in Primary level. Feel free to use them.